Our guest host this week is the author and The New Yorker staff writer Susan Orlean. You can find more from Susan at her website or follow her on Twitter. Thanks, Susan! 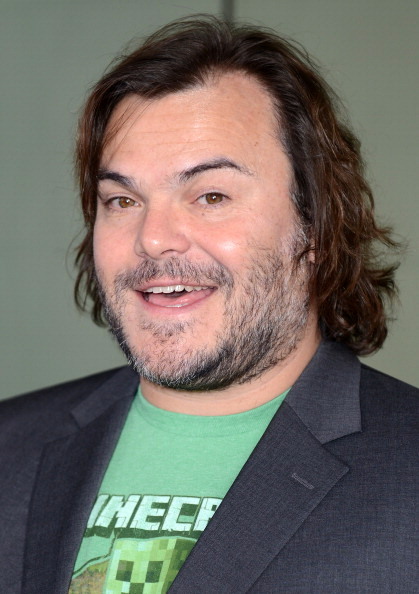 Jack Black always seems to be on the verge of breaking into song. Whether he’s a slacker substitute teacher in School of Rock, an earnest funeral director in Bernie, or a snobby record store clerk in High Fidelity, music has a way of seeping into his performances. Maybe that’s because Black’s portrayals often possess an unbridled joy that’s difficult to capture with spoken dialogue. Although he's known for his comedic strengths and has often played the "shlubby loser", Black has showed that he's capable of much more. For Peter Jackson’s King Kong, he played a 1930s filmmaker intent on creating an epic narrative, no matter how far into the heart of darkness he has to travel. In Noah Baumbach’s Margot at the Wedding, he was a disappointing groom prone to occasional bursts of anger. Most recently, he played the titular character in Richard Linklater’s Bernie, a film based on the true story of a kind, gentle mortician accused of murder in a small Texas town. It’s the subtlety of performances like these mixed with the intensity of a man who also headlines the rock band Tenacious D that truly make Black a unique performer. Guest host Susan Orlean gets to the bottom of Black’s career, from his early days performing one-man shows in his living room to working with some of the biggest names in show business. They’ll talk about some of his early childhood performances, dissecting musical tastes, a new HBO pilot, and why seeing him on Broadway wouldn’t be entirely out of the question. Ian Cohen, contributing editor at Pitchfork, stops by to recommend some new heavy music releases. 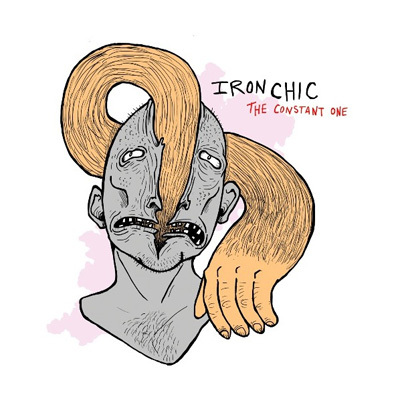 He suggests a listen to two new records: Government Plates by experimental hip hop and noise group Death Grips, and Iron Chic's The Constant One. You find Ian's writing at Pitchfork and Grantland, or follow him on Twitter. 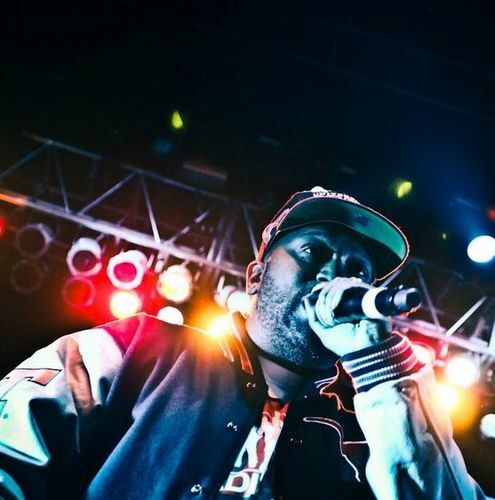 Bun B of UGK on Rhyming, Big Breaks and Mourning Pimp C, "The Yin to My Yang"
Bun B was half of UGK and still is one of the South’s greatest hip-hop lyricists. Alongside partner Pimp C, he spent two decades rhyming and recording classic hip-hop and helped establish Texas as a force to be reckoned with in the national hip-hop scene. Pimp C died six years ago this month, but Bun has continued to record and release music as a solo artist. His newest album, Trill Og the Epilogue, was released in November. Jesse sat down with Bun B in 2009 to talk about underwriting a music career with street crime, rhyming with Jay-Z, and his reaction to Pimp C's frequent arrests, setbacks, and untimely passing. 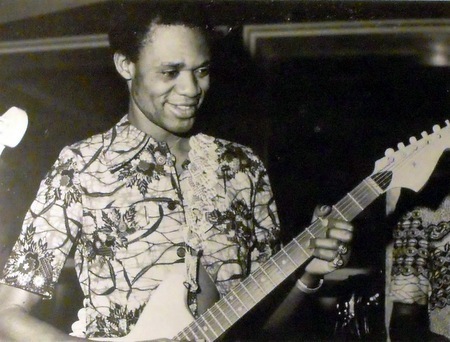 Guest host Susan Orlean goes under the spell of "Franco" Luambo Makiadi, The Sorcerer of the Guitar.